Colour Sergeant Anthony Ball died of complications due to New Variant CJD. Junior Marine Nathaniel Burton drowned in a remote pool on Dartmoor. He was 11 weeks into his 30-week Commando training course and was taking part in a river crossing exercise at Crazy Well Pool, near Burrator reservoir. Marine Richard Campbell-Smith was four weeks from the end of his 32-week course at the Commando Training Centre in Lympstone, Devon, when he reportedly scratched his legs while running. He was admitted to the base medical unit, and later taken to the Royal Devon and Exeter Hospital where he died on 2 November. Marine Andrew Charnock collapsed and died from heat exhaustion during a 30-mile training run on Dartmoor. 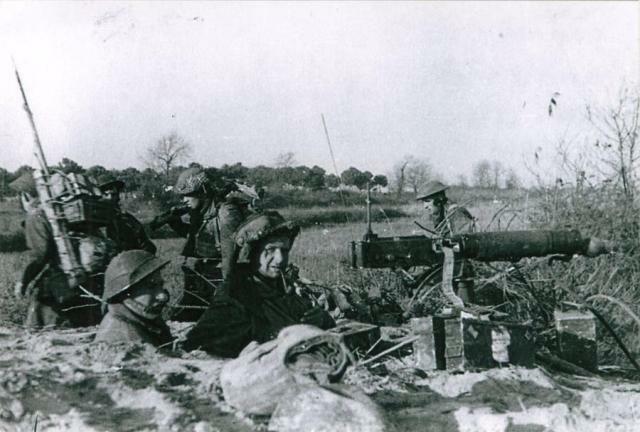 He was in the final stage of training with the Royal Marines. Corporal Adrian Cooke was serving at the Commando Training Centre RM at the time of his death. Captain Dominic Crisp suffered fatal head injuries in a fall at the Dewerstone on Dartmoor whilst off duty and climbing with members of his family. He died from multiple organ failure 10 days later in Plymouth's Derriford Hospital. 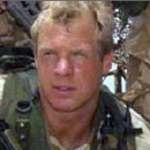 Marine Nigel Foster was serving on his Commando course at the Commando Training Centre RM at the time of his death. He died after suffering a heart attack during an exercise on Woodbury Common, Devon. Warrant Officer Jeffrey Harris died in a road traffic collision. 2/Lieut. 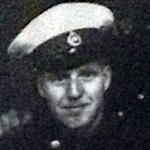 Neville Lockwood died whilst serving at the Commando Training Centre RM. He joined the Royal Marines as an officer in Sept. 2007 and had completed 17 weeks of Young Officer training. He had previously served in both the RNR and the RMR. Read more about LOCKWOOD, Neville, A. Marine Ian Mallard died from acute alcohol poisoning after a party to celebrate passing his Commando training and being awarded his green beret. A verdict of accidental death was recorded by Coroner Mr Richard van Oppen at the inquest in Exmouth. Sergeant Keith Palmer collapsed and died of a heart attack whilst returning from a sail training exhibition on board the Corps yacht, Saria Marie, off the coast of Guernsey. 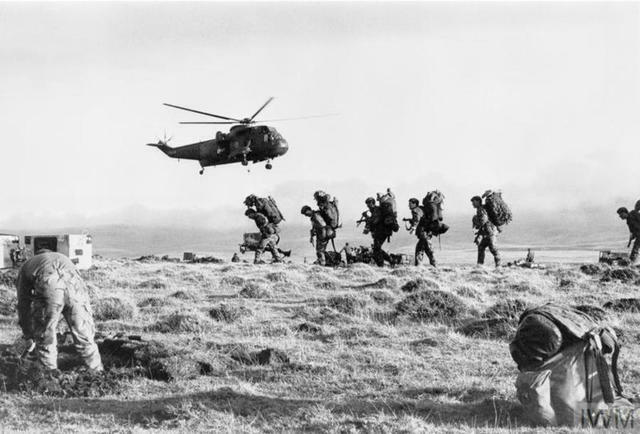 He was an instructor at the Commando Training Centre RM, a veteran of both the Falklands and Gulf wars, and had served for 22 years. WO1 Steven Perry was the RSM at the Commando Training Centre RM at the time of his death. He was overseeing one of the training exercises on Dartmoor when he died unexpectedly. His family and friends placed a stone as a memorial to him at the spot where he died. The stone was originally upright but is now on its back. 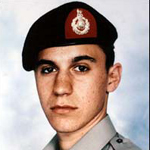 Marine Wayne Richards was serving at the Commando Training Centre RM at the time of his death. 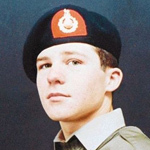 He was in week nine of the 30 week training course, and was killed when shot during a mock attack exercise on Woodbury Common, near Exeter, after live rounds became mixed up with blanks. 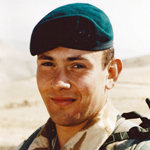 Marine David Vallance was serving at the Commando Training Centre RM at the time of his death. He collapsed and died of a heart attack while jogging to a firing range at Sandy Bay, near Exmouth, during a training exercise. Major Michael Wills died in a plane crash. He was off duty in a single-engine Cessna when it crashed into a field near Honiton in June 2004, shortly after taking off from Dunkeswell airfield. Major Wills joined the Corps aged 18 in 1978 and at the time of his death was a Staff Officer at the CTCRM.